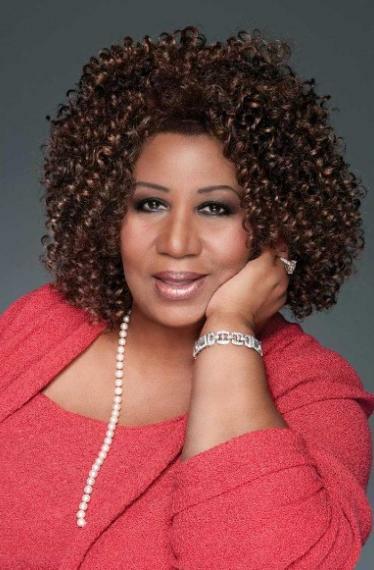 *(New York, NY) – Nineteen-time GRAMMY® Award winner and music icon Aretha Franklin packed an out-of-season Trump Taj Mahal Casino Resort at the Mark G. Etess Arena on Saturday night in Atlantic City. During her 85 minute set, Franklin performed several of her classic hits from the Atlantic Records days, including “Chain of Fools,” “Something He Can Feel,” “Respect,” “Day Dreaming,” “I Never Loved A Man (The Way I Love You),” “Oh Me Oh My (I’m a Fool for You Baby)” and numerous others. Franklin also performed some jazz standards and some of her favorite gospel songs. This fall, Aretha Franklin continues her busy tour schedule, including East Coast dates at the New Jersey Performing Arts Center (November 10) and the Westchester County Center (November 13). Luv Aretha however not happy that she is making that racist fool money.This is why we are not respected imo.